A superb and powerful wine with black berry aromas yet fine and delicate tannins. A perfect example of a great Corsican red! 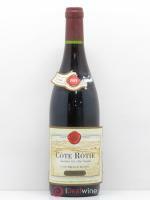 This organically certified wine is a blend of Syrah and the Corsican variety of Niellucciu. Both are grown on clay-granite soil, enjoying a south and north-west facing position. Grapes are harvested by hand and are meticulously table-sorted before being destemmed and crushed. 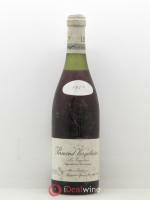 Fermentation occurs with a strain of yeast selected by the domaine and the wine is matured over 16 months in barrels. This Figari red abounds with elegance and harmony, offering fine integrated tannins and great length on the palate. 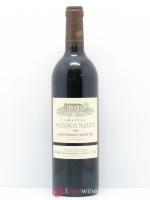 Its fine long finish permits pairings with grilled lamb or strongly-flavoured Corsican cheese.